More often than not in life the old adage is true – you do get what you pay for. But to what end? 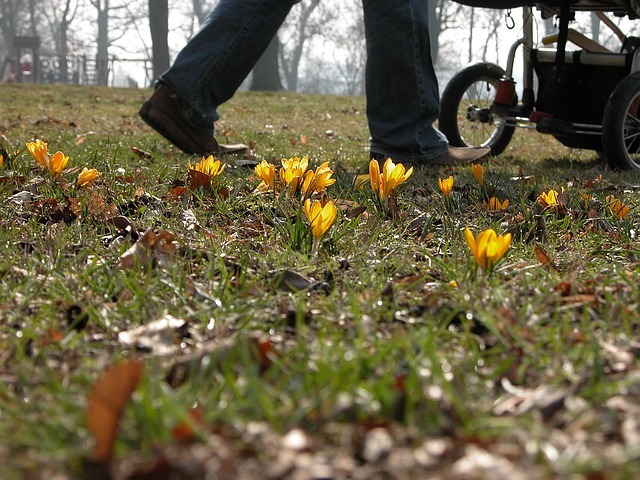 What makes expensive baby strollers expensive? It can be many things, but it usually comes down to the materials, often leather, it can be the wheels, which are often large and highly durable, and it can be the number of added extras that are available. Of course, if you go for a big named brand, perhaps one of the designer expensive strollers on the market, you’re paying for a brand name too. Is it worth spending a large amount of cash on the most expensive baby stroller around? That’s a personal decision, and one persons idea of the most expensive stroller, could be another persons idea of a cheap one! 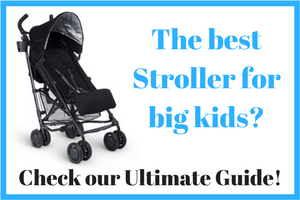 If you’re looking to splash the cash a little, and receive superior quality in return, check out our reviews of the most expensive strollers 2017. Long known as the gold standard of strollers, Silver Cross have been seen transporting celebrity babies around for decades. 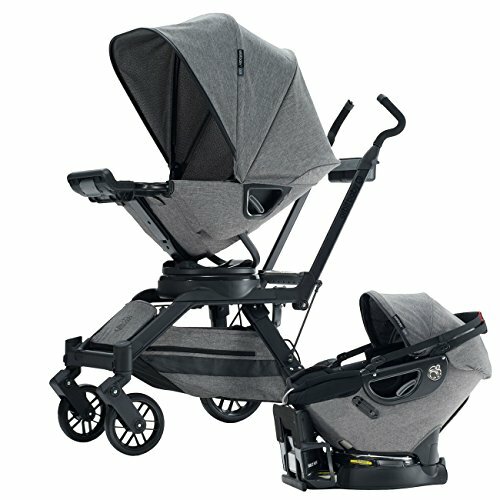 This is one of the most expensive stroller brands around, but they are classic, timeless, and seriously sophisticated. The company even joined forces with the iconic car brand Aston Martin, to design the silver Cross Aston Martin Surf 2, to creating the most expensive stroller on the market. Bugaboo is a Dutch company who have been going for years, and they make baby strollers expensive for sure! One particular model on their list was designed by Andy Warhol’s Foundation, adorning the strollers with the iconic designer’s most epic prints. 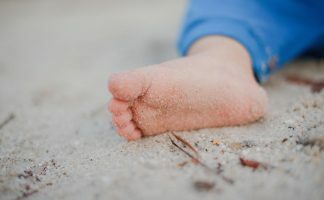 One of the most expensive baby stroller brands in the mainstream market, you will have seen many celebrities pushing a stroller belonging to this make, including the Orbit Baby O2, one of their most popular choices. Ridiculously priced, but highly sophisticated, this is an iconic design and one which the British Royal Family have used for decades. The seat is actually referred to as a ‘carriage’ and it is made of steel with hand-sprung chassis for comfort and a smooth ride. There are hand crafted wheels and leather suspension straps for extra perks, and it is suitable from birth upwards, which gives it a good lifespan. The hood is reclining, it comes with a detachable apron and a chrome shopping tray, as well as a solid wood handle which has a very glossy and shiny finish. 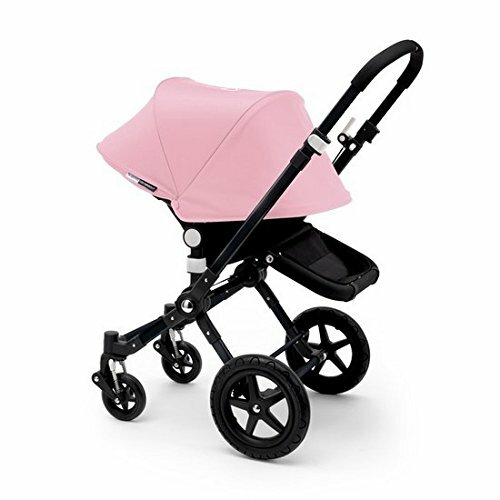 Put simply, this is a simply stunning stroller in appearance, proving that if you want elegance, you really do need to pay for it! Remember, Silver Cross did make the most expensive stroller ever. 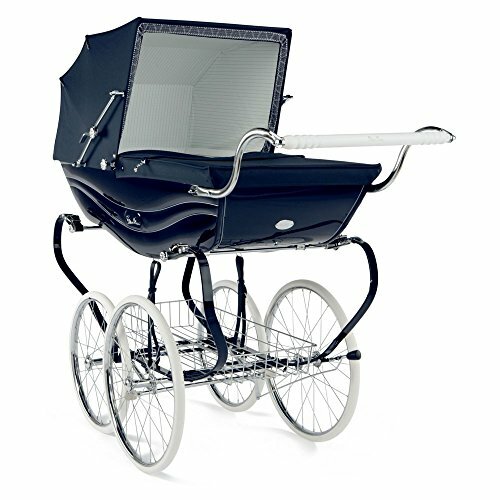 Click here to see the price of the Silver Cross Balmoral Pram. 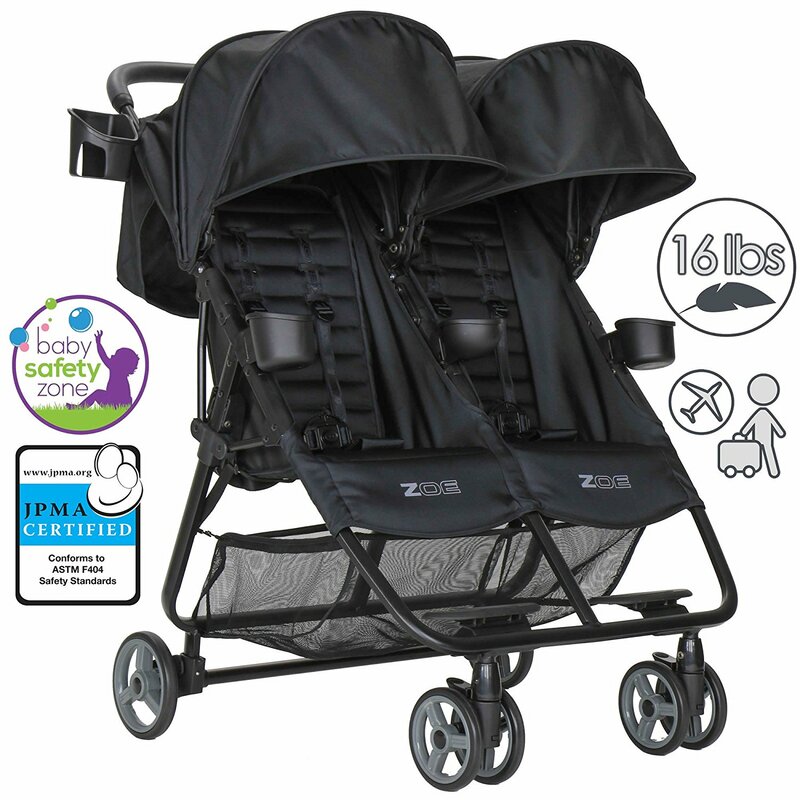 This particular double stroller gives you sophistication and style in one bundle. 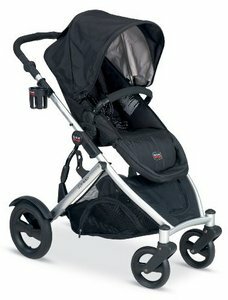 Is this stroller expensive? Yes! Is it worth it? That’s up to you to decide. In terms of its features however it has a side bag for storing your belongings to maximize space, as well as an adjustable frame which allows the bassinet to turn into a seat as your child grows. This stroller is actually designed for two children who are the same age, so twins ideally, and the harness straps are adjustable. 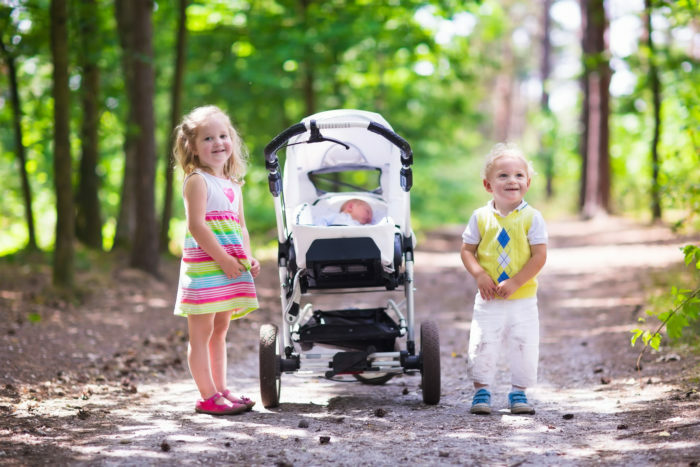 The wheels are large and perfect for any type of terrain and you can easily convert the stroller from a double into a single stroller. You are obviously paying for the name in many ways, but that also means you are getting quality, fashion, and major kudos for the brand name. In terms of expensive stroller baby use, this one is ideal for younger children. Click here to see the price of the Bugaboo Donkey Twin Stroller Complete Set. 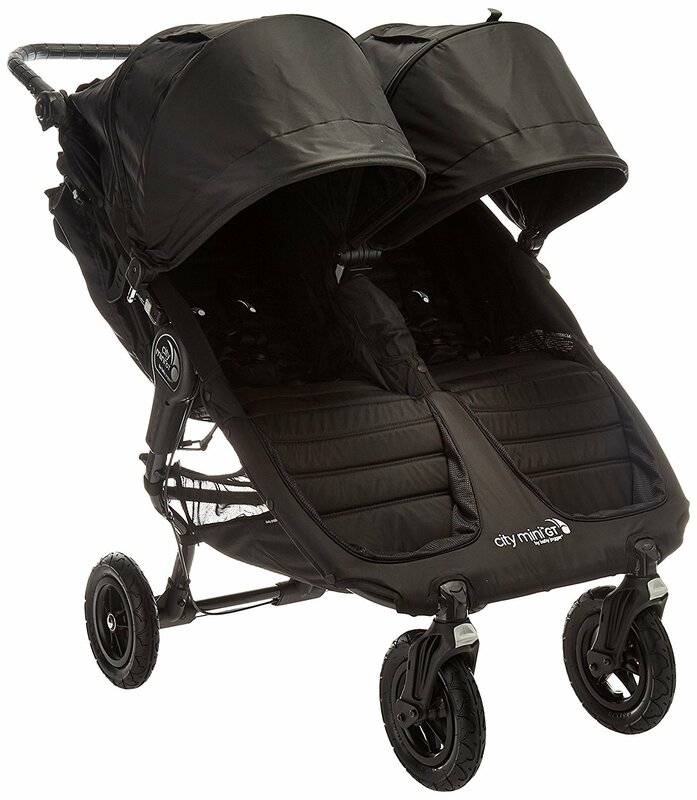 Extremely lightweight and available in two fashionable colors, this particular stroller is a runner version, and it has a reversible seat, so you can choose to let your children look at you, or the rest of the world. The seat reclines for comfort, and the wheels are large enough to get you comfortably over any kind of terrain, with the front wheel fixing for smooth jogging motion. There are also tracking controls on the front wheels and extra suspension. Is this the most expensive stroller for baby? No, but you will need to splash the cash if you want to invest in this particular model. 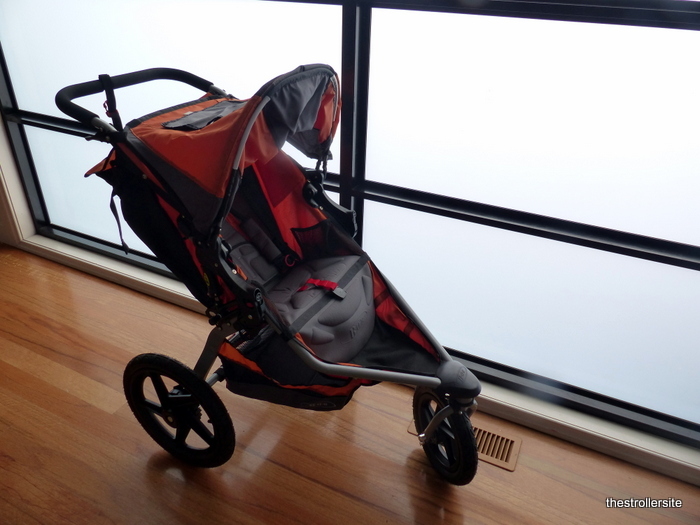 Click here to see the price of the Bugaboo Runner Complete Stroller. This is a classy and very attractive stroller to go for, and again, you’re working within expensive ground here, because it is an Orbit Baby make which is one of the most expensive baby stroller 2017 options. This model has a very modern design, which is made of twill material for sophistication. 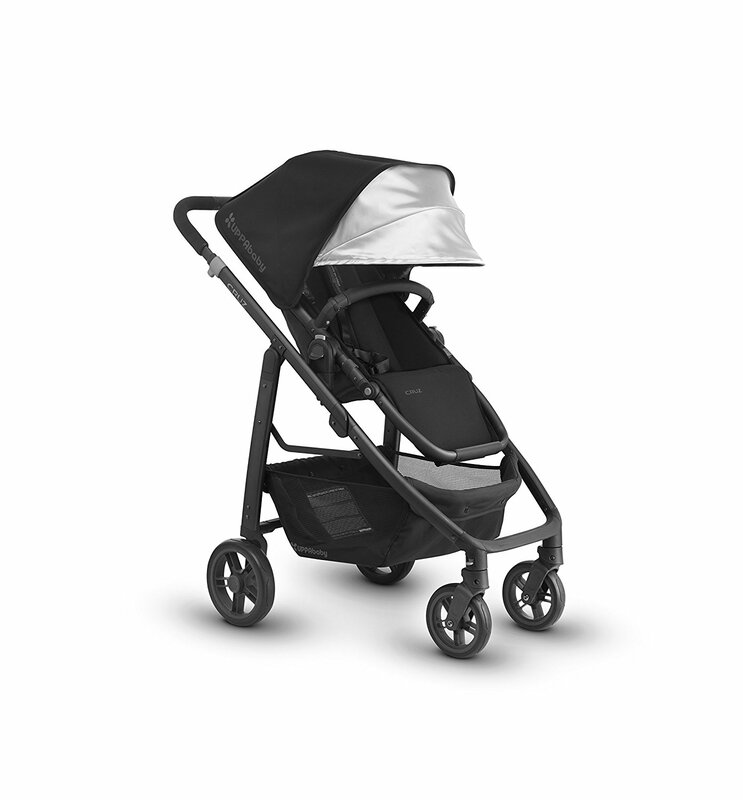 The upholstery within the stroller is soft to the touch, and black to help cover up any messes! 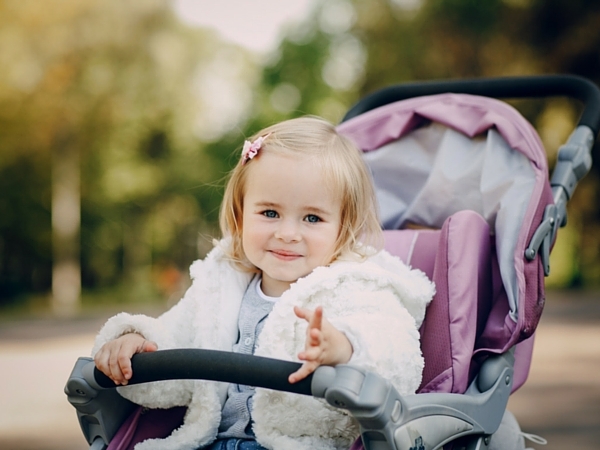 This particular stroller is a six part make up, which is usable from birth upwards – you could argue that does make it more cost effective, as in effect it is a travel system, including an infant car seat and base, stroller seat, stroller base, storage basket, and sun canopy. The large sunshade and storage basket complete the package, and the leather accents to the overall appearance give it that slight hint of luxury that the make is so well known for. Click here to see the price of the Orbit Baby Porter Collection. Is this stroller expensive? Compared to many on the market, yes, but you are getting quality, so it’s really a case of weighing up the pros and cons. 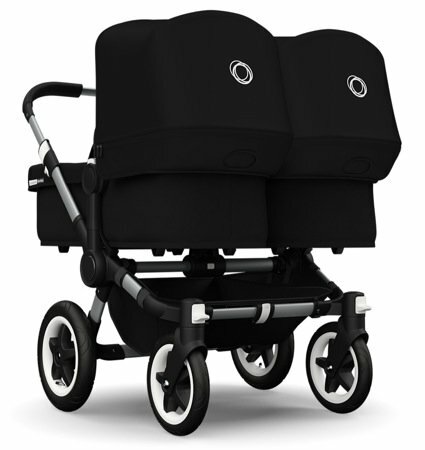 This is a very modern and lightweight stroller, and one which comes in two different colors. The package consists of a base, fabric set which is tailored to fit, the frame and wheels, carry handle, seat, extendable sun canopy and apron. 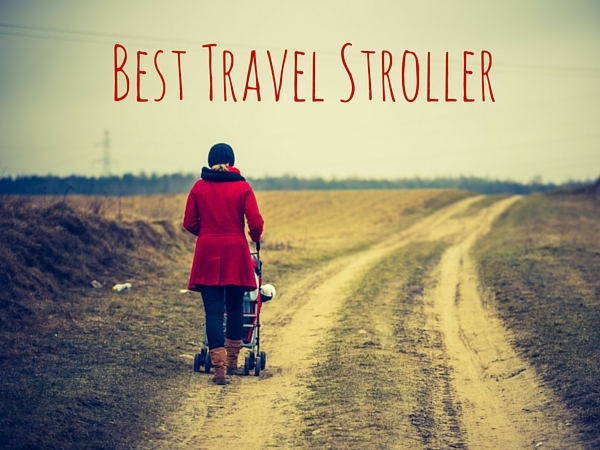 The stroller also converts into a travel system, for extra value for your cash, which you need to buy additional adapters for. The handles are height adjustable for your comfort, and the wheels are swivel and foam-filled, for comfort, a smooth ride, and no jerking as you move over difficult terrain. The seat itself reclines and is reversible, and the harness is five point with adjustable shoulder height as your child grows. 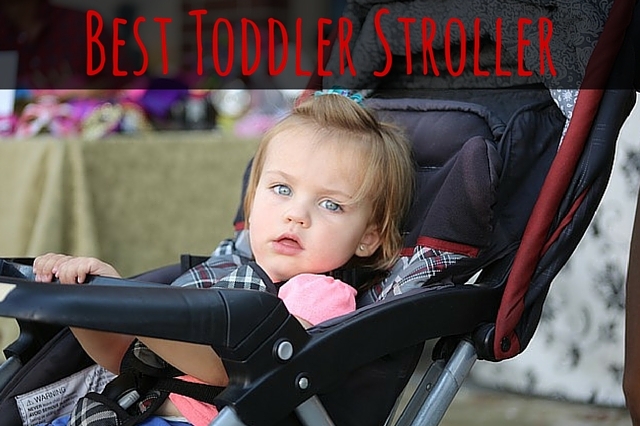 This stroller is a reliable and high quality option, and carries a hefty price tag to match. 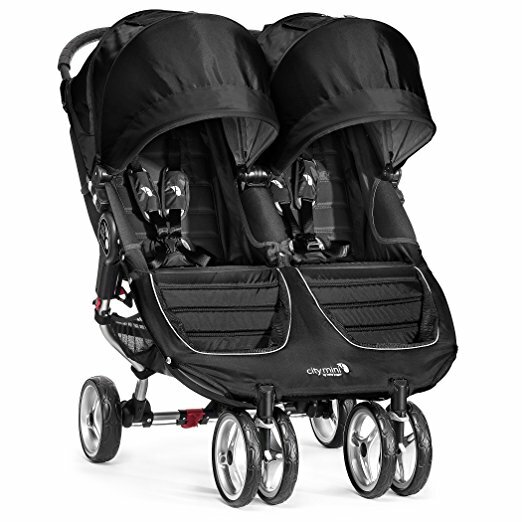 Click here to see the price of the Bugaboo Cameleon3 Stroller. What do you think? 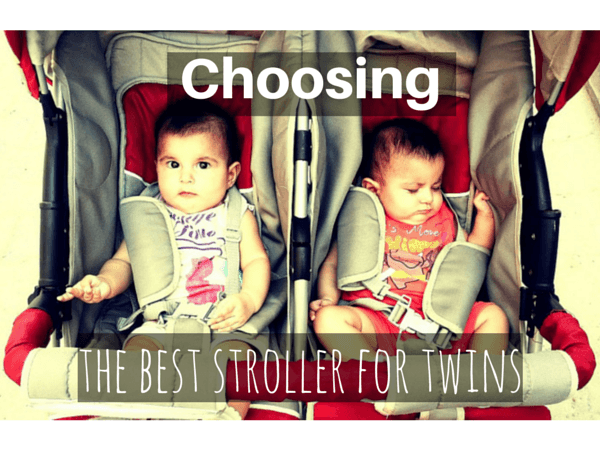 Are these strollers worth the money?